Pioneer Electronics introduced new hardware yesterday. The announcement was made via a press release yesterday. Among the latest hardware, Pioneer's first 5-Channel Amplifier (GM-D9605). Other products announced include six new CD receivers and one digital media receiver for 2016. You can read the entire press release below. I have also included a couple of pictures. 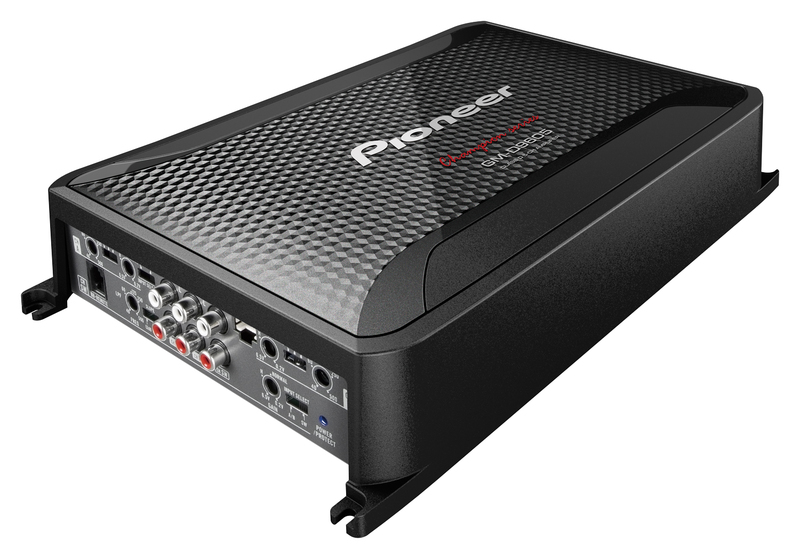 Pioneer’s first 5-channel amplifier produces impressive power in an all-in-one solution designed to deliver big sound without sacrificing space. Ideal for any vehicle, including compact vehicles and pick-up trucks with limited real estate, the GM-D9605 also offers installation flexibility for a variety of other applications including boats and ATVs/UTVs. The 5-channel amplifier is rated at 2000 watts max with the A and B channels rated at 75 watts (RMS) x 4 and the subwoofer output rated at 350 watts (RMS). Compared to similarly priced multichannel amplifiers, the variable crossover networks on the GM-D9605 offer increased flexibility and give listeners more control. The GM-D9605 also features a Bass Boost Remote and speaker level inputs to simplify integration into existing aftermarket or factory installed (OEM) integrated entertainment systems. The GM-D9605 amplifier will be available in September with a suggested retail price of $350. 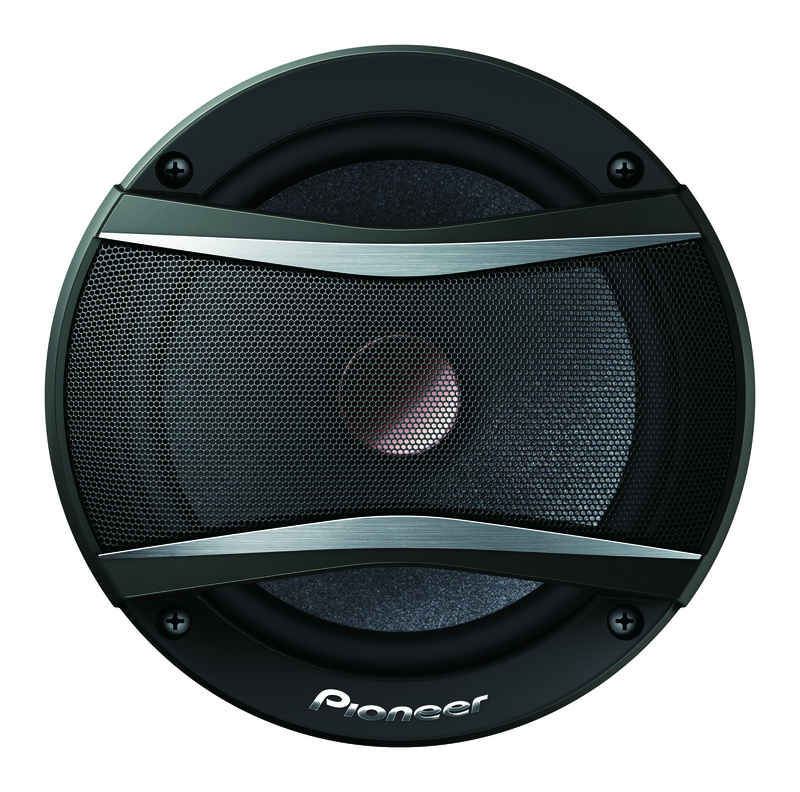 Pioneer TS-A series speakers will be available in September and November at authorized retailers.